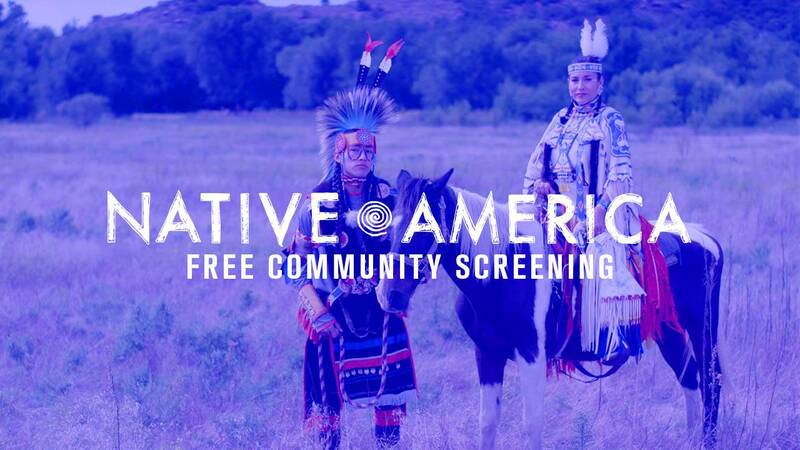 The OU School of Native American Studies and OETA are hosting an advanced screening and discussion of Native America—a new series coming October 23 to OETA. 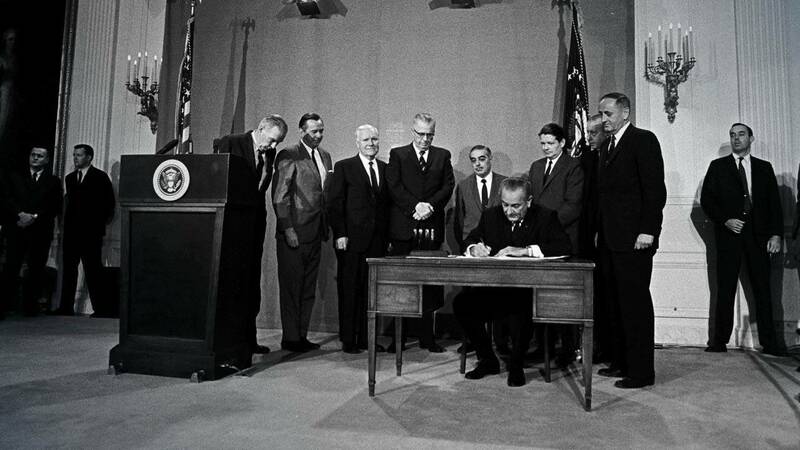 Today, we celebrate 50 years of public broadcasting by commemorating the Public Broadcasting Act of 1967. 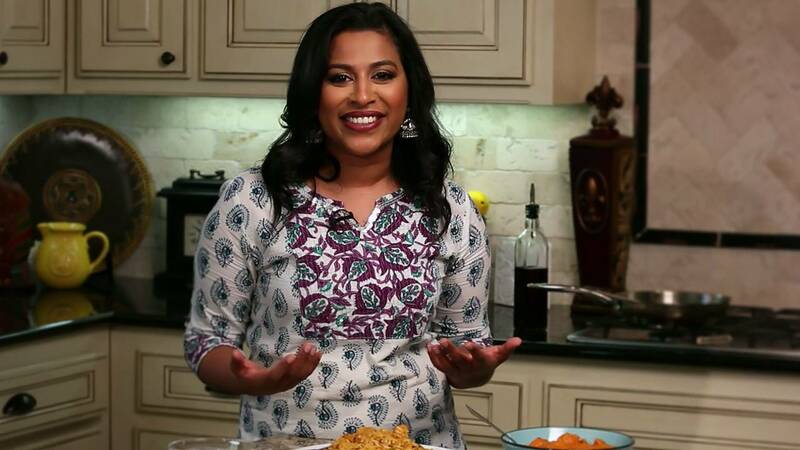 Meet Simi, finalist for the 2017 OETA Create Cooking Challenge.